The Truth for Youth mission is to bring the message of the Gospel to young people so they might receive Christ and become His disciples. 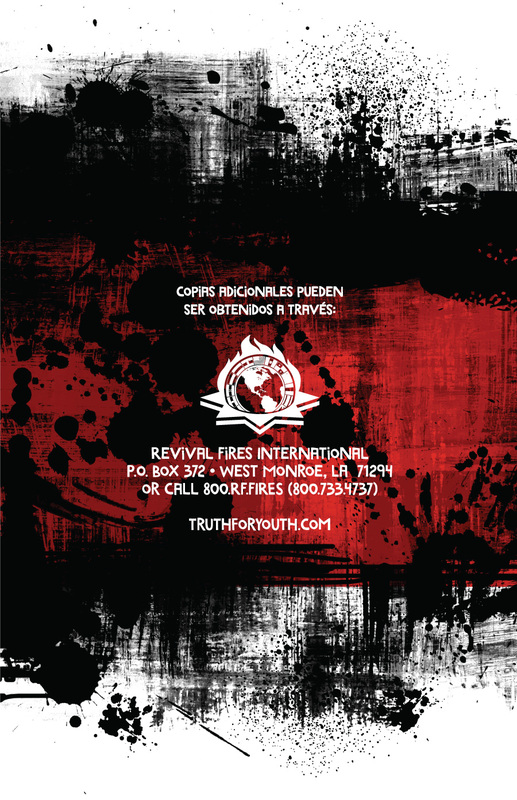 You can order your own Spanish Truth For Youth Bibles to giveaway to unsaved friends and teens. 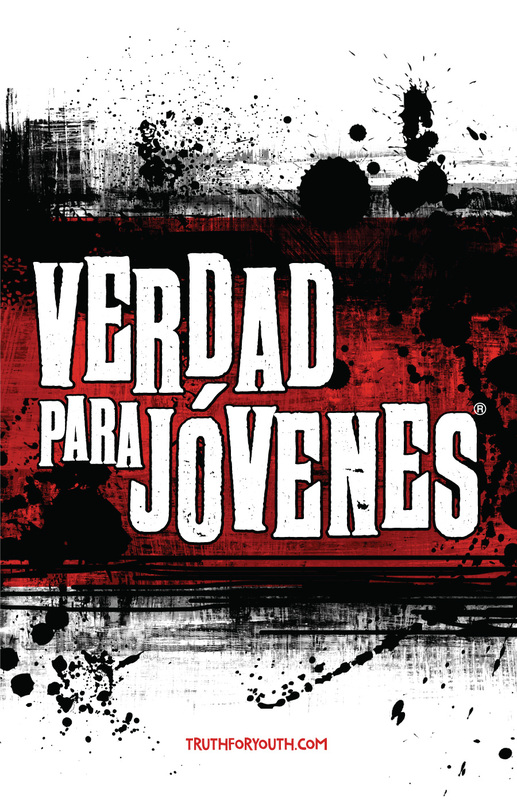 Spanish Truth For Youth Bibles are only $2.00 each (our cost) when purchased by the case. Each case contains 50 Bibles.